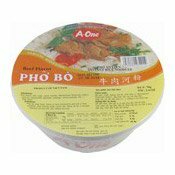 Allergy Advice: Contains Beancurd, Peanut, Mustard. 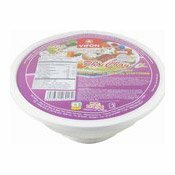 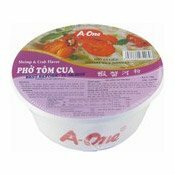 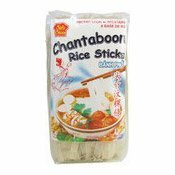 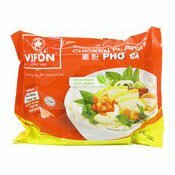 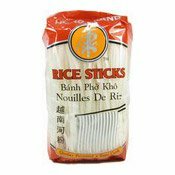 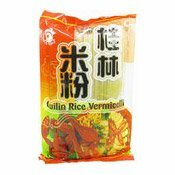 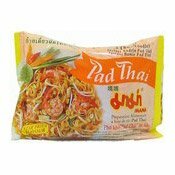 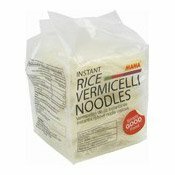 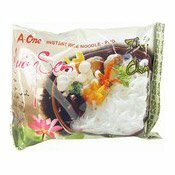 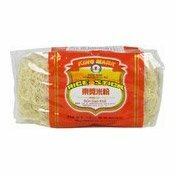 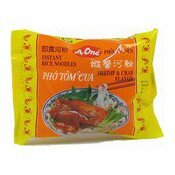 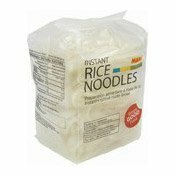 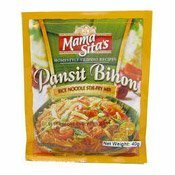 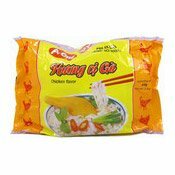 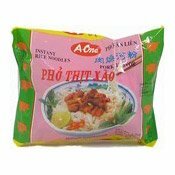 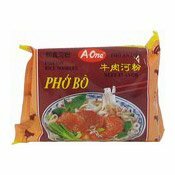 Ingredients: Dry Rice Noodles Pack: Glutinous Rice, Edible Corn Starch, Water. 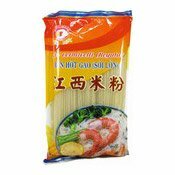 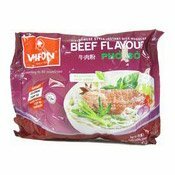 Seasoning Pack: Vegetable Oil, Salt, Monosodium Glutamate, Sugar, Yeast Extract, Natural Spices (Ginger, Star Anise, Cumin, Pepper, Peppercorn), Chilli Powder, Garlic, Basil, Ginger, Green Onion, Food Additive (Disodium 5'--Ribonucleotide). 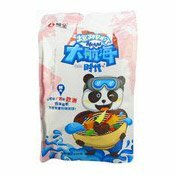 Beancurd Pack: Beancurd, Vegetable Oil. 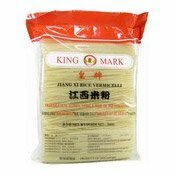 Peanut Pack: Peanut, Vegetable Oil. 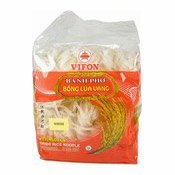 Sour Bamboo Pack: Sour Bamboo, Chilli Oil, Garlic, Salt, Food Additive (Sodium Benzoate). 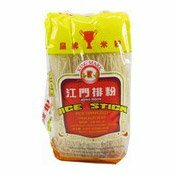 Preserved Bean And Mustard Pack: Preserved Bean, Preserved Mustard, Garlic, Salt, Monosodium Glutamate, Food Additives (Sodium Benzoate, Potassium Sorbate). 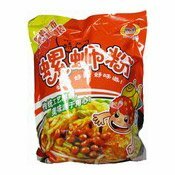 Chilli Oil Pack: Vegetable Oil, Chilli Powder, Green Onion. 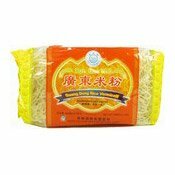 Simply enter your details below and we will send you an e-mail when “Rice Noodles (Luosifen, 'River Snail Rice Noodles') (柳全大航海螺螄粉)” is back in stock!